The smooth transitions in contemporary design are pleasing to the eye and soothing to the soul. Inside and out, sleek lines and smooth edges make this style extremely inviting. Contemporary architectural design is also harmonious in terms of color and design elements. Even if the structure isn’t literally symmetrical, there is an implied symmetry and balance in all of the elements used in contemporary architectural designs. The world around us keeps evolving and advancing in terms of technology. It isn’t surprising that modern architecture designs are now reflecting this. The use of high-sheen materials, brushed metals and high-tech accents reflect the world around us as it continues to expand and evolve. Contemporary design also isn’t limited to just high-tech styles. Many new designs in effect offer a hybrid of new designs, as well as what has worked in past decades. The result is a compelling balance of classic and contemporary elements that can take architecture to new places. 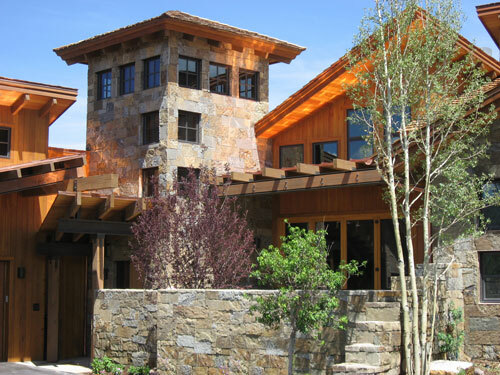 TAB Associates is an architectural firm in Vail Valley that prides itself on finding balance in all areas of architectural design. The structure, program, construction, and cost of every project are all orchestrated to be in harmony. Just like the rest of the modern world, architecture keeps evolving in highly compelling ways. 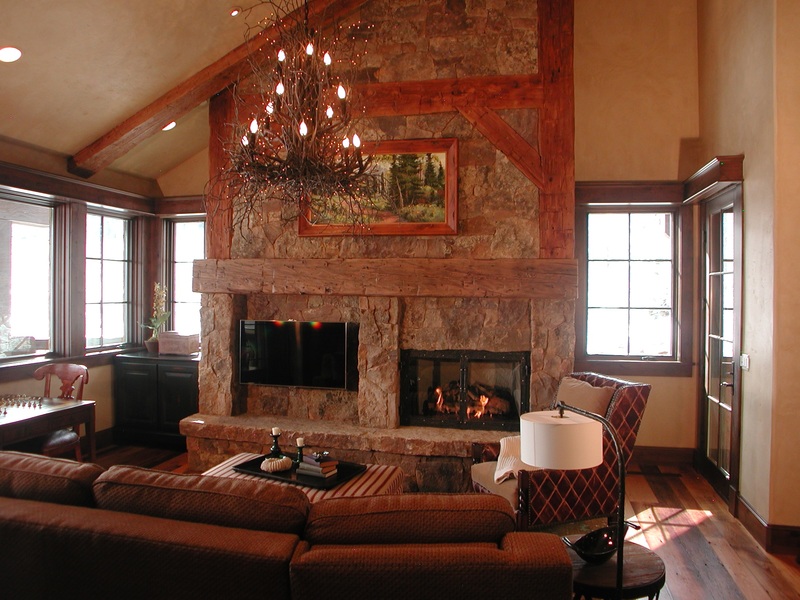 Consult TAB Associates when you’re ready to make your design visions a reality. 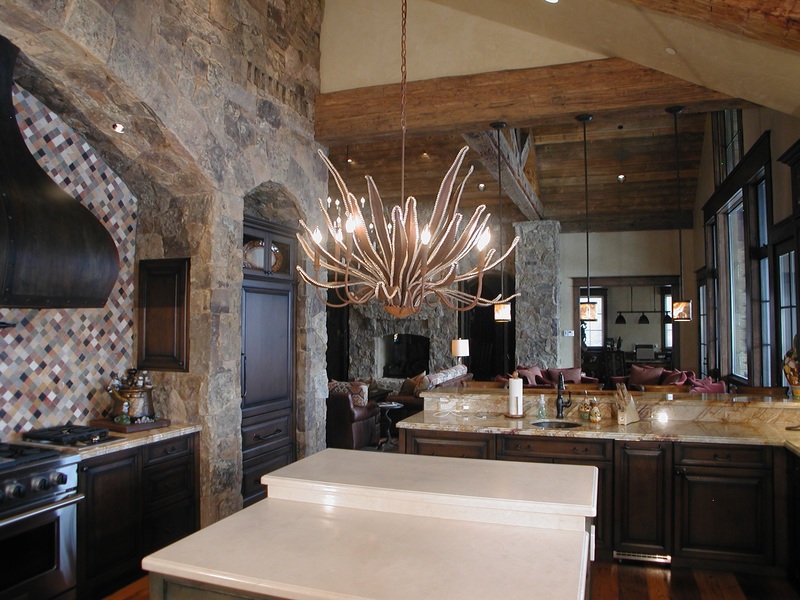 Your Vail Valley architects bring contemporary design and architectural balance together for you.